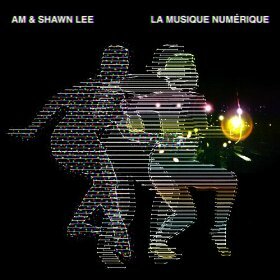 It was difficult to contain my enthusiasm for AM & Shawn Lee’s sophomore album, La Musique Numerique after falling in love with and almost leaving my girlfriend for their 70s-inspired soft rock/disco debut album, Celestial Electric. The joining of these two forces, each of whom has his own distinctive interpretation of funk and pop, melded perfectly into an homage of a time of platform shoes and polyester pants that still seemed unique and timely. Unfortunately, AM & Shawn Lee’s efforts to replicate the magic they conjured in Celestial Electric seem stale and redundant in La Musique Numerique. While there is no shortage of AM’s culturally-diverse influences and Shawn Lee’s tight production, it is hard to ignore the duo’s complacency in choosing to duplicate a successful recipe rather than expand on it. The album opens with the repetitive “Two Times,” a title bursting with irony. The ominous tones of “Two Times” are attributed to a deep, grinding bass too heavy and droning to be the track’s focal point. Other missteps are instantly recognizable, such as the adolescent “Suffer Like Me” and the monotonous “Special Disco,” which fails to display any range that AM & Shawn Lee have previously exuded with ease. Lyrically, “Special Disco” is stagnant, not providing a needed contrast to the subdued melody, but instead assisting in weighing down the track. La Musique Numerique is not completely devoid of brilliant moments. “All the Love,” the album’s second track, expands on Celestial Electric, embracing a 70s party mentality, but adding a sharper edge with twangy guitars and tropical beats to counter the ethereal vocals. Infectious from the first note, “All the Love” and the similarly groove-laden “Automatic” are a sign of what should have been. “In the Aftermath” is indicative of AM & Shawn Lee’s talent, completely departing from any sense of careless abandon that defines the decade they so thoroughly emulate. “In the Aftermath” is beautifully simple and introspective, proving that success can be found when breaking away from the paint-by-numbers formula. Unfortunately, the remarkable moments are too few and perhaps the song most indicative of La Musique Numerique’s shortcomings is the cover of Joe Jackson’s “Steppin’ Out.” The updated version barely provides anything new in the duo’s interpretation, begging the question: If you aren’t really doing anything different, why bother doing it at all? Corporate slave by day, freelance journalist by night, Adam Kazansky is fueled by a passion for writing and all things entertainment. In 2011, he started an indie music blog, EverythingWeHear.com, and soon after began contributing articles for various magazines and websites. 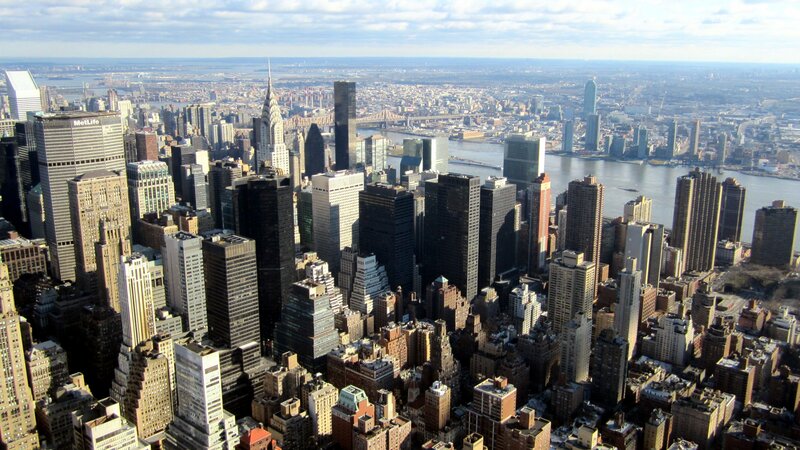 Adam also has a love for the New York Mets and comic books, yet surprisingly does not live in his mother's basement.